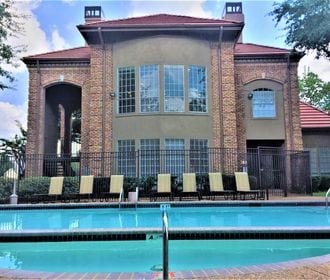 In the heart of Houston’s inner loop and the coveted Upper Kirby area, Sendera at Greenway blends the serene setting you crave with the convenient location you require. Here, lush landscaping and manicured grounds set the atmosphere for peaceful living close to the city. While Sendera at Greenway sits amid some of Houston’s most historic residential neighborhoods, it is also just minutes from vibrant destinations such as Greenway Plaza, The Galleria and downtown. In addition to a fantastic locale, your new home effortlessly combines elegant interior features with unparalleled amenities as well. 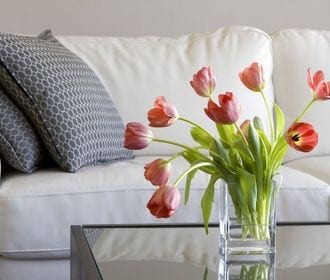 Every one, two and three bedroom apartment is architecturally unique, featuring open living spaces with crown molding and stylish, two-tone paint. The fully equipped kitchens include spacious cabinets with brushed nickel hardware, while the master bedrooms boast large walk-in closets. Select homes have rich wood plank flooring and private patios as well. Step outside and follow the tree-lined paths to the community’s impressive amenity spaces, including three tranquil swimming pools, two clothes care centers, a clubhouse and a fitness center. 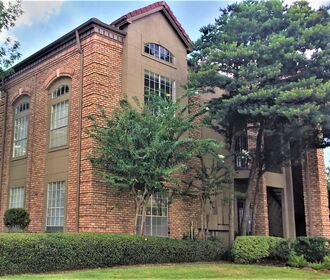 Reach out to a friendly leasing agent for more details about these pet-friendly Houston apartments.